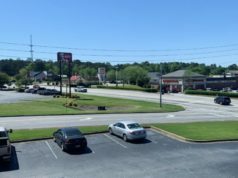 Downtown Sign Shop is a one-stop shop in Newnan for businesses looking to revamp their current signs or take their business branding to the next level. 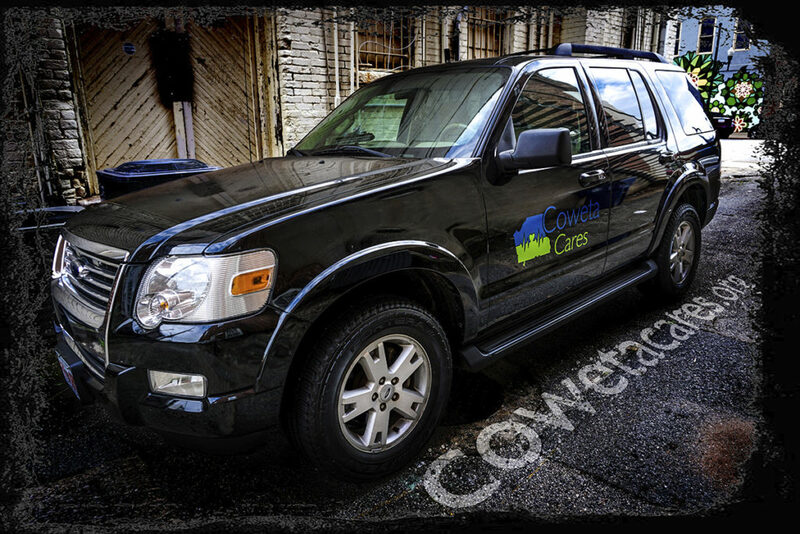 Owner Matt Cone says branding is his passion, and he combines his expertise with a creative flair to help companies promote their own unique personality. “I have a background in graphic design as well as sign fabrication, and I wanted to create something that would provide complete solutions for companies looking for better branding,” says Matt, who owns the business with his fiancée Jeanie. 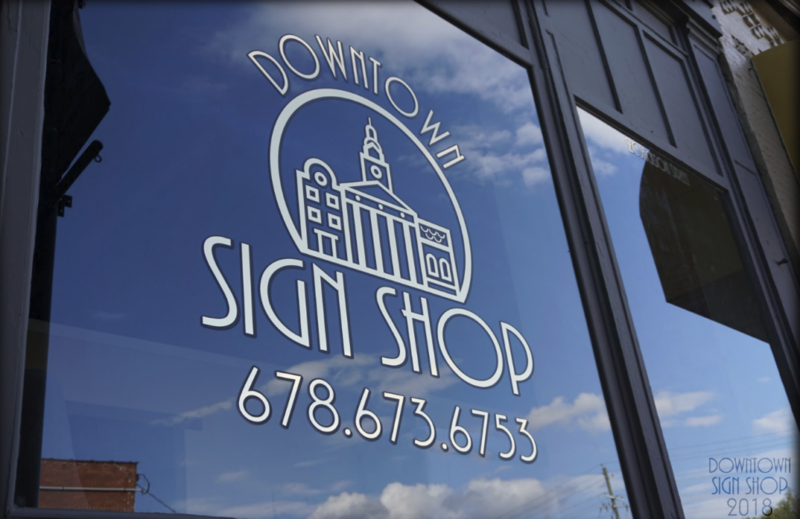 Recently opened in August, Downtown Sign Shop is located at 2C Jackson Street in Newnan. 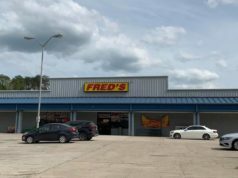 The business is already making waves in the local community by helping to rebrand existing stores and create an identity for those businesses that need one. Matt’s branding expertise is not limited to signage. With the help of Jeanie, who has a background in web development, the two are able to build an identity for a business through signs, websites, shirts, business cards, and more. Having one specific, recognizable logo for every part of your business is a major key to success, says Matt. 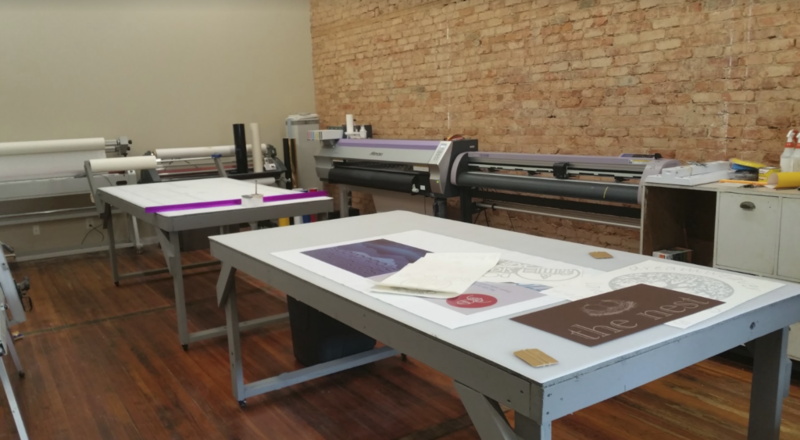 Downtown Sign Shop is helping new initiative Coweta Cares to develop their brand. 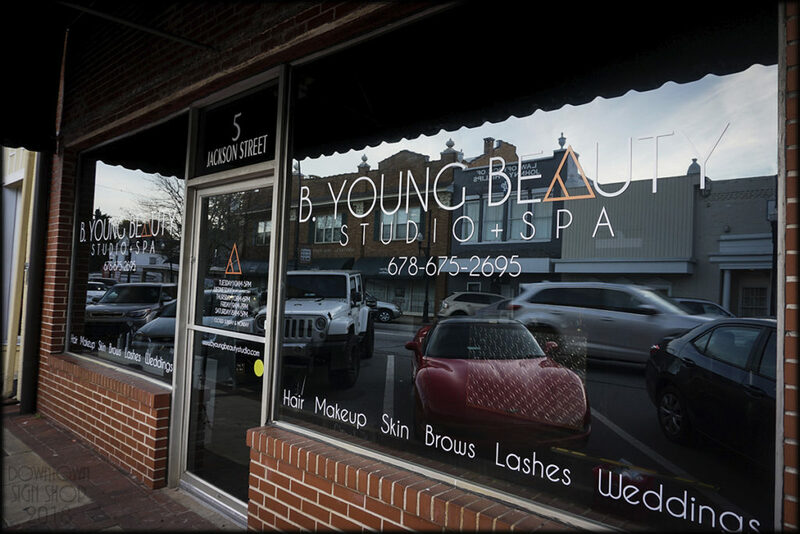 The business has also recently revamped the window lettering for B. Young Beauty at 5 Jackson Street, as well as for Forage and Flower. 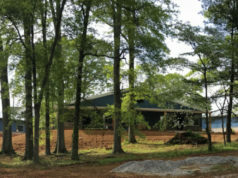 Matt and Jeanie are Newnan residents who are as invested in their community as they are in their successful business. 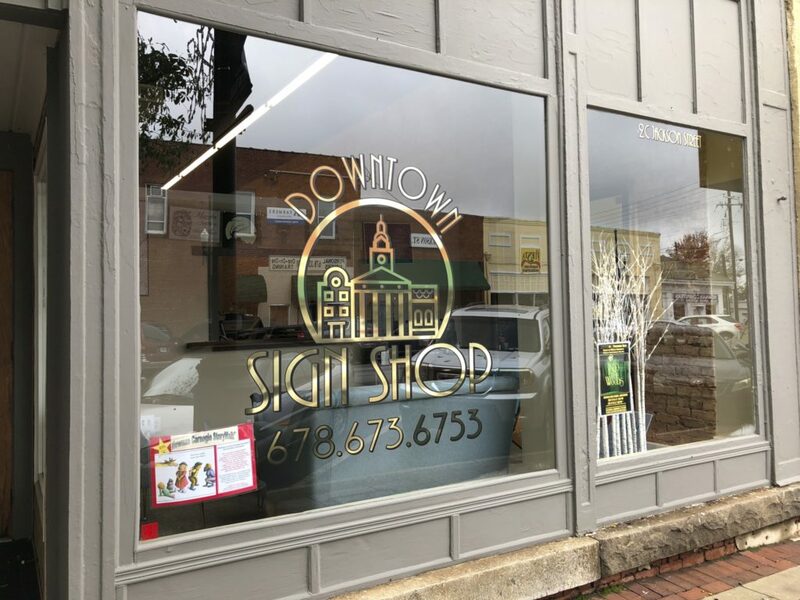 To find out more about how Downtown Sign Shop can help maximize your business or organization’s branding efforts, stop by their store at 2C Jackson Street, click here to visit their website or visit the Downtown Sign Shop Facebook page here.